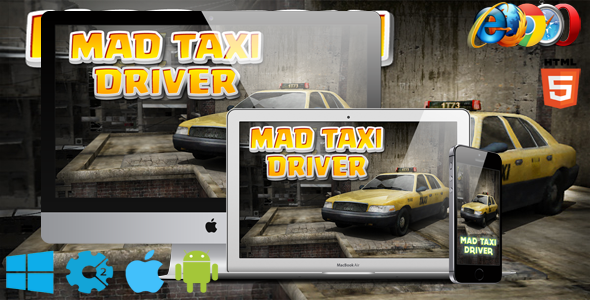 Mad Taxi Driver is a great HTML5 racing game. 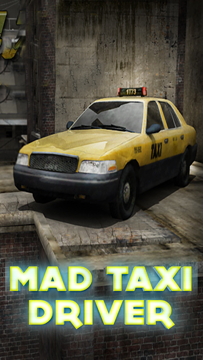 Drive your cab and stay a live. Pick up nitro and fuel to make your drive longer. 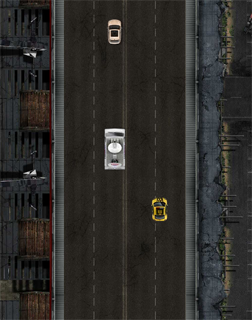 Drive or die…. Good luck!